Providing great customer service starts with ensuring your team has the right tools and processes for success. Let us help. Many companies focus on driving new sales and the new customer experience. But what about the experience of your current customers? When it comes to your customer service are you delivering the experience that you want and your customers deserve? 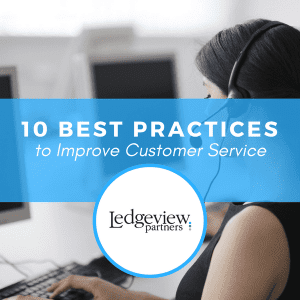 With Ledgeview Partners’ Customer Service Consulting Services, we can help you develop your customer experience program, define your processes, and ensure you have the tools for your customer service team to ensure they succeed. Whether your customer service is a dedicated department or blended with other roles in your organization, it is critical to invest the time to ensure that that person or team has the resources available to ensure they can provide the best experience to your customers each and every time. Do you have a standardized process for each stage of the customer interaction? How does your current service levels rate with your customers? 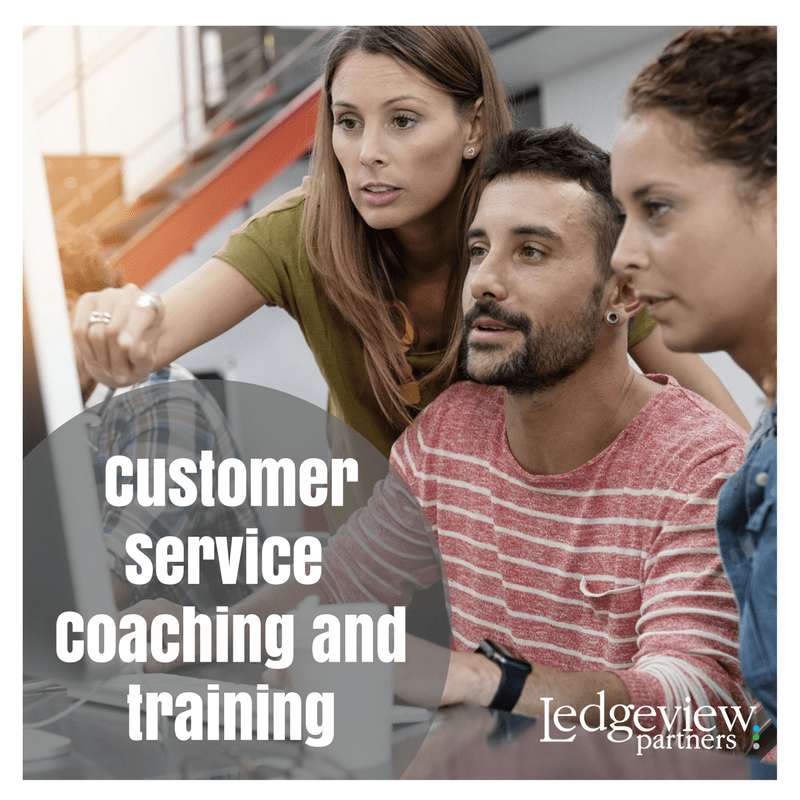 Do you provide ongoing training for customer service reps? Do you have established goals or key performance indicators for service? Does customer service have integrated technology to streamline processes and improve experience? What good is a process if it is broken, misaligned, or not followed by your customer service reps? 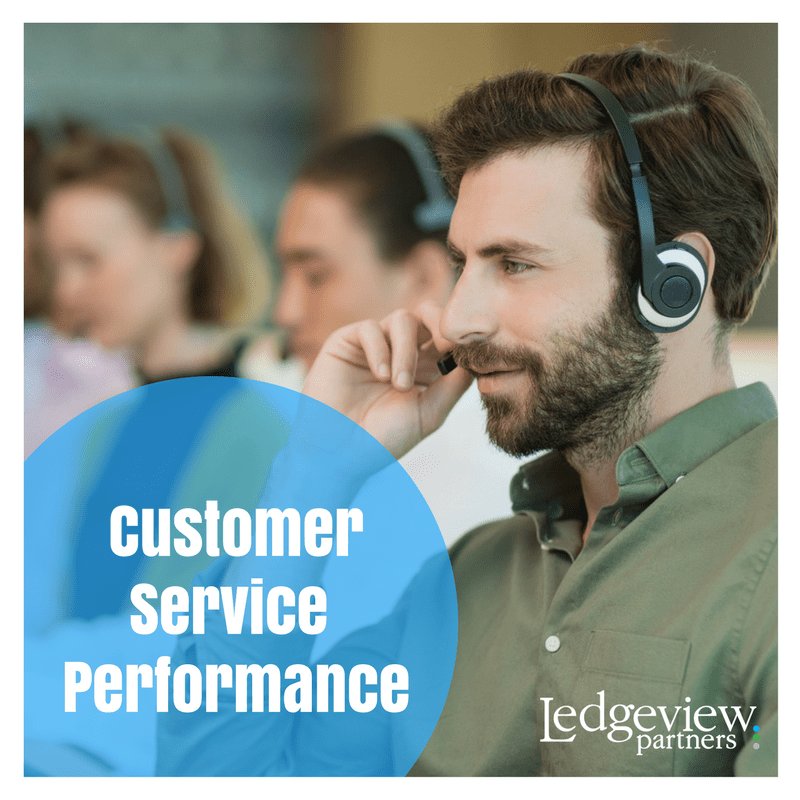 Ledgeview’s expertise in the evaluation, development, and deployment of customer service processes will drive synergy within your company, increase your user adoption of technology investments, and result in a streamlined and consistent customer experience. 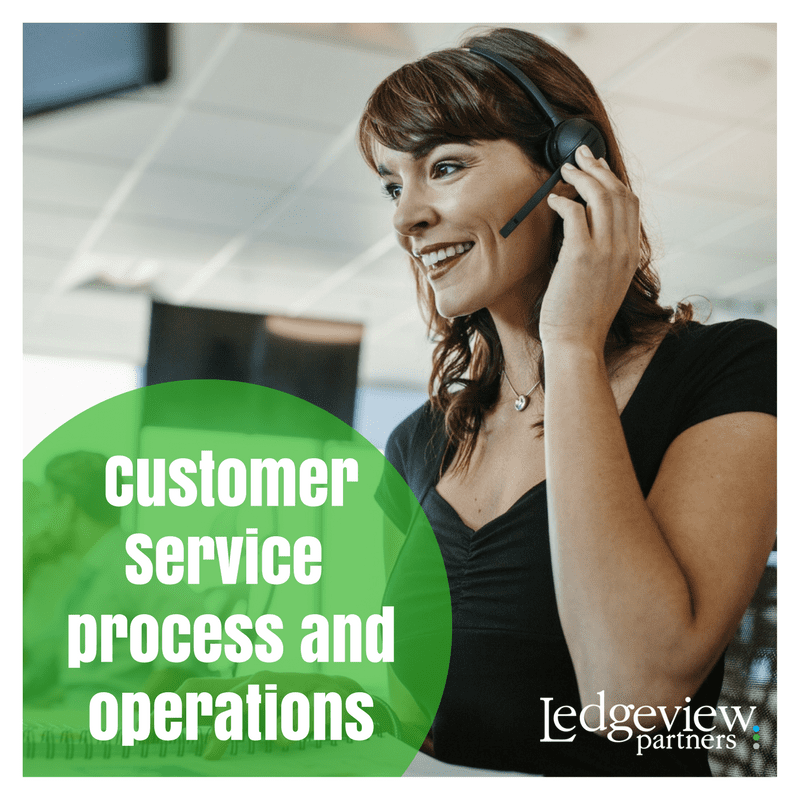 Are your customer service representatives equipped with standard operating procedures for each service contact for a consistent and efficient engagement each time? Do you have the ability to measure success? Are you able to analyze data on how you are performing based on metrics or key performance indicators? 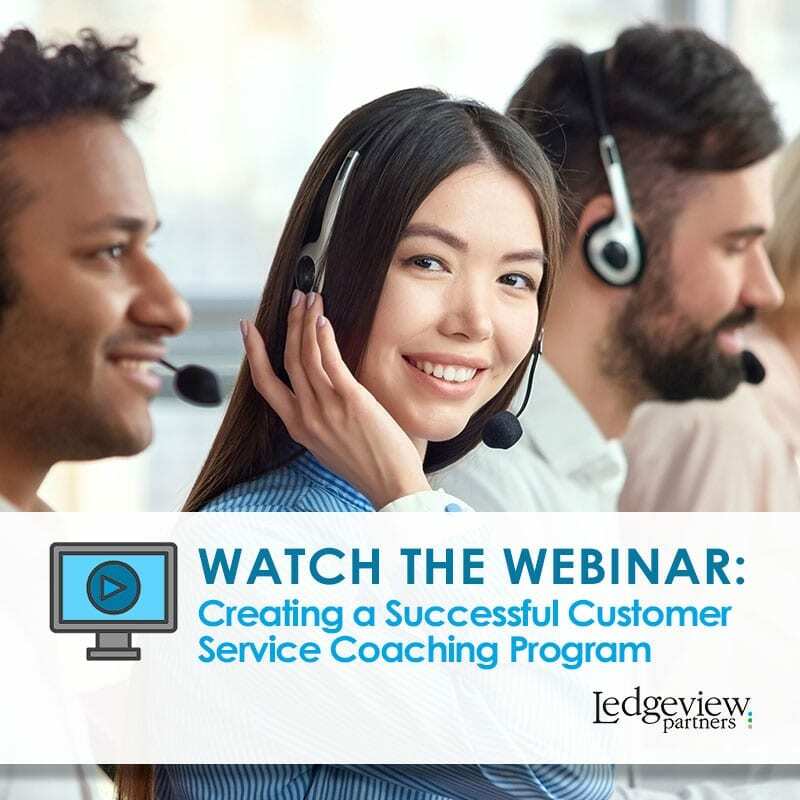 Whether customer service is a blended role at your organization or consists of a dedicated team it’s important to invest the time to ensure that your customers are serviced to the levels you expect – each and every time they engage with your organization. You’ve hired the best people to take care of your current customers, but even your best customer service people need continual coaching and training to ensure they are delivering a consistent experience every time. Do you have a standardized approach to customer service to improve process flow and customer retention? How about measuring and monitoring phone, e-mail, chat etiquette and ultimately increased customer satisfaction levels. Achieving excellent customer service is one of the keys to managing and growing a successful business. Part of your evolution lies in your ability to reach, understand, communicate, and guide your customers. Whatever your product or service, you will find value in this on-demand webinar. Get access to the on-demand webinar here. Put teachings to the test. 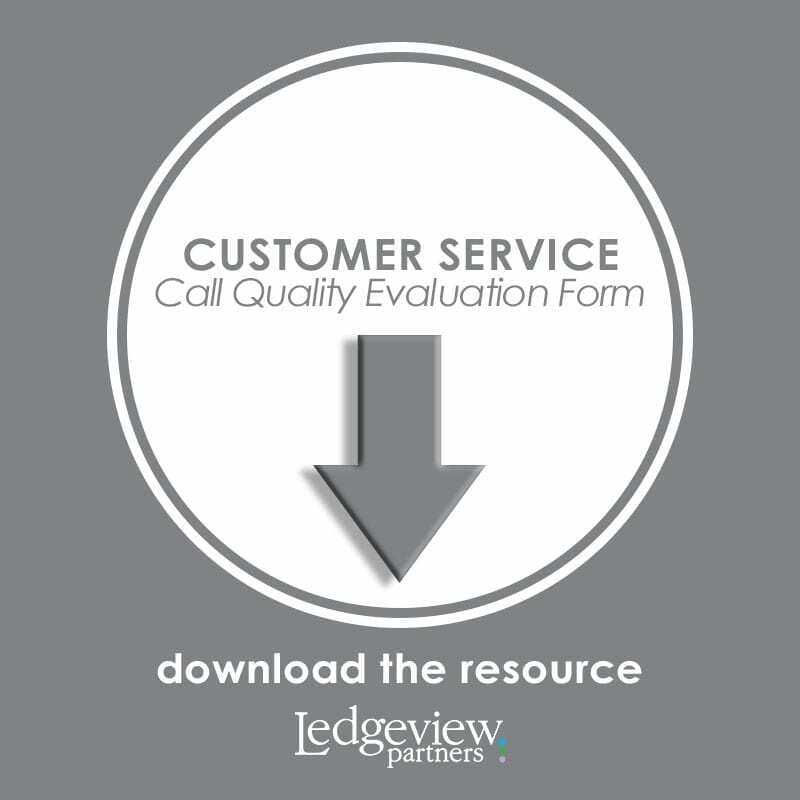 Use this evaluation form as a template to create your own and keep your customer service team on track to getting better results.